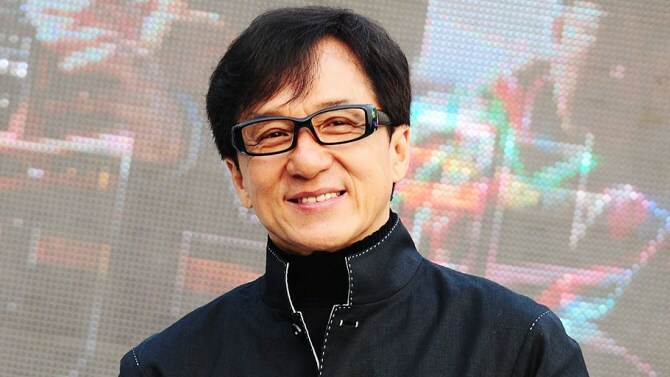 Jackie Chan has signed on to star in Joe Carnahan’s action movie “Five Against A Bullet” as one of the bodyguards. Lorenzo di Bonaventura is producing the project though this Di Bonventura Pictures for Sony along with Suretone Pictures, Jordan Schur through Mimran Schur Pictures and Chan. Carnahan came on to the project in 2014 to direct and re-write Alex Litvak’s script, set in a small Mexican town under attack by the drug cartel. The story centers on five the world-weary bodyguards who are signed on to protect a Mexican politician after his father is murdered by a cartel, ahead of an election. Bruce Willis was attached several years ago to star in “Five Against A Bullet” but is no longer on the project. Carnahan is currently attached only as the writer.